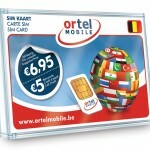 Little crazy, always open for new ideas, team player, flexible with new working methods and problem solver. Fast accurate hands essential as well as creative mind. Excellent English (Spoken & Written) Guru of InDesign, Photoshop, Illustrator trio. (Web knowledge would of course be extra awesome.) 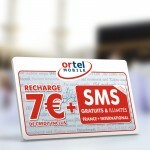 Contact info@ttamsterdam.com with your portfolio. 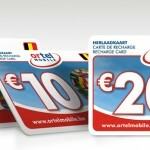 New cards with various values for prepaid top-up designed for Ortel Mobile Belgium. Instead of explaining everything three times in three different languages, we decided to give all the top-up instructions by using graphics. Visual instructions also made it possible for clients who doesn’t speak any of the three languages.